I’m happy to finally be able to show you website #1, the project that Kyle and I have been working on (very intermittently) for the past year: PhD Stipends. If you are a (former) grad student who receives some kind of pay related to that role – you do not have to be PhD student and you do not have to call it a ‘stipend’ – would you please do two things for me? 1) Go to the site and enter your data, including a comment! Whatever you are being paid for the most recent school year would be the best one to start with, but you can easily ‘submit and add another’ and put in multiple years if you have the numbers at your fingertips. 2) Please share the site on Facebook or whatever other social media platforms you use (there are buttons in the top right corner of each page). We really need the site to be seen by tons of grad students for it to gather enough data to really be interesting or useful to anyone. So even if you think it’s kind of small and homogenous now, sharing will help it grow! As a further point, if you could link to the site from your own website or from your university’s that will also help it rank in search engine results, which will help it grow sustainably after this initial push is done. If you are not a stipend-receiving grad student, I hope I haven’t lost you yet! You should still check out the site because who doesn’t like a bit of financial voyeurism? There is a section for comments that I’m really hoping is going to get interesting with time the way the grad student debt project has. Plus, you all told me you support more openness about finances! I would certainly encourage you to share the site as well if you are willing. What we want to accomplish with this project is to create a database that is very diverse in terms of universities, departments/programs, and types of pay. 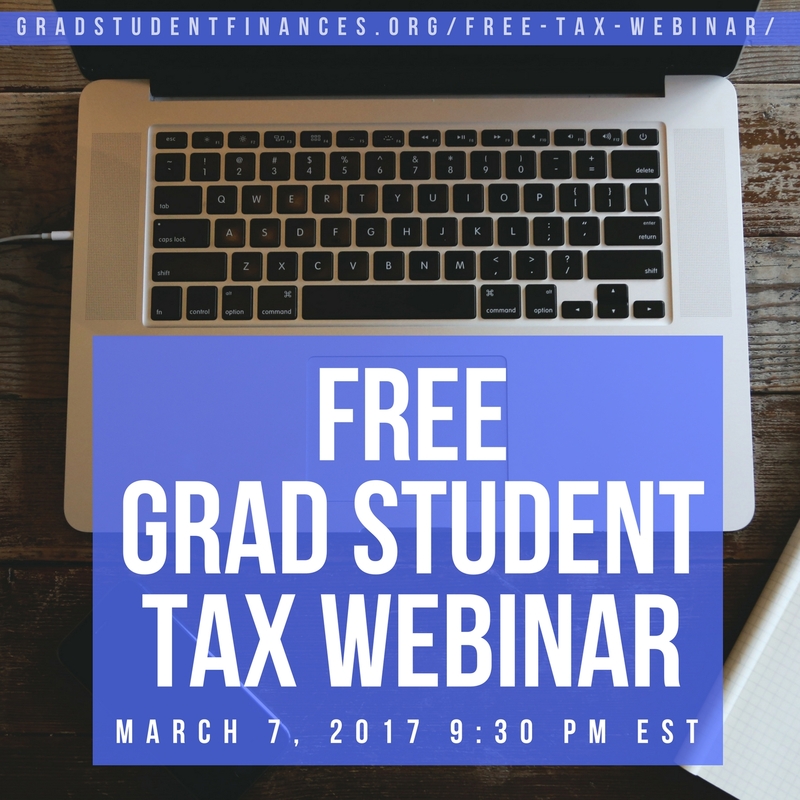 Grad students may be paid through fellowships, training grants, stipends, RA pay, TA pay, scholarships, and possibly more. After receiving feedback from some people we sent the site to in advance, we changed up the questions we asked somewhat, including splitting the pay question into 9 and 12 month possibilities and changing the language from being ‘stipend’-heavy (how we refer to our pay at our university) to being more inclusive. One of the aspects of the site that we like best is that we calculate an ‘overall pay,’ which is the gross pay (12 month or 9 month plus summer amounts) minus the fees, and then normalize that number by the local living wage. This produces a ratio so you can tell how far above (or below) the living wage a certain program pays and really helps put in context the disparate pay rates from different areas of the country. I think that most people will view this database purely for fun and just because they want to know what their peers (might) make or what they could have gotten in a different program or at a different university. However, we included the fee question because there is a possibility that having this info will help graduate students advocate for higher pay/lower fees. I think that is also might be useful to prospective students in setting expectations for grad school or determining where to apply. I really wanted to ask lots more demographic and how-do-you-live types of questions, but we wanted to keep the survey and data presentation as simple and clean as possible. Maybe if the site takes off we can find a way to incorporate those questions for next year. Thanks for your patience and support as we’ve been developing this project! Kyle has done the vast majority of the work coding the site, but I’m taking over from here with the promotion of the site – so please help me out! Do you like to visit sites that share salary information? Do you have any feedback on the design or content of the site? Did you read any favorite comments? P.S. You know the personal finance-for-grad students seminar that I’ve been developing? I’m giving it at my university on November 13th and I’m considering taking it to other universities as well next semester. If you are a PhD student who receives a stipend (/fellowship/TA pay/RA pay/training grant/whatever) and you would be willing to talk with me about how to bring my seminar to your university, would you please email me at evolving PF at gmail dot com? I’m in the very beginning planning stages so I’m information-gathering and just want to ask a few questions. 🙂 Also if there are any current UNC and NC State stipend-receiving grad students in the readership I’d like to hear from you too! Basically all my contacts at those universities have graduated and I would just like to ask a couple questions of you to make sure I understand how things work. 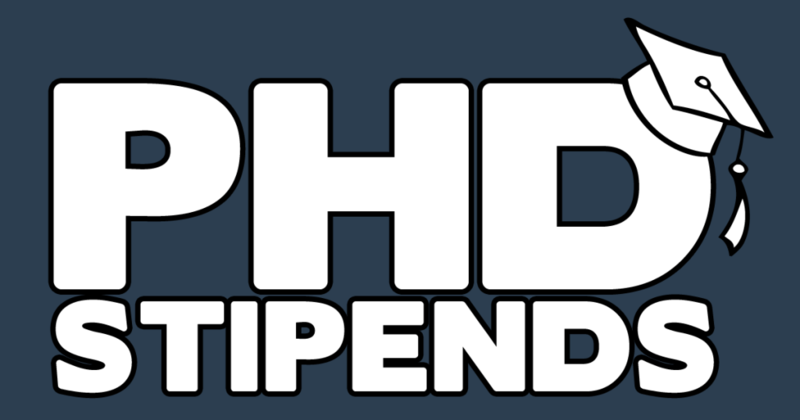 17 Responses to "PhD Stipends Launch"
Congrats on getting this launched!!! I’m sure it’s a huge weight off your shoulders! Ashley @ Saving Money in your Twenties recently posted..The best chocolate chip cookie you will EVER eat. Like, ever. Ever. Thanks for doing the work of getting this going! One of the pieces of feedback we got early on was that answering all the questions might uniquely identify a person in a smaller department or with an unusual fellowships, but there really wasn’t much more we could pare down and still keep it interesting. I hope that you can find a combination of answers that will allow you to participate – the only required field is the pay one. Also, I think the basic question this database might force is: Is it so bad if someone else knows or suspects what you earn? Being “out” has been great for us! Regardless, I’ll try to pass the word around, because it’ll be more useful the more people contribute, definitely! Cecilia@thesingledollar recently posted..October Review: Not Too Bad! Why would what you earned upset anyone? What’s the high and low numbers? Can you post them here? The low so far is $1,850 and the high is $220,000. I’m thinking they both might be typos, though! We’re thinking of adding a cookie to allow for editing post-submission, which I hope would nearly eliminate typos. That’s a big range! Sounds like a typo. I know the Knight Fellowship for Journalism I was looking for paid $70,000 a year. Financial Samurai recently posted..Even Billionaire Ron Conway Stands In Line To Wait His Turn, Why Can’t You?